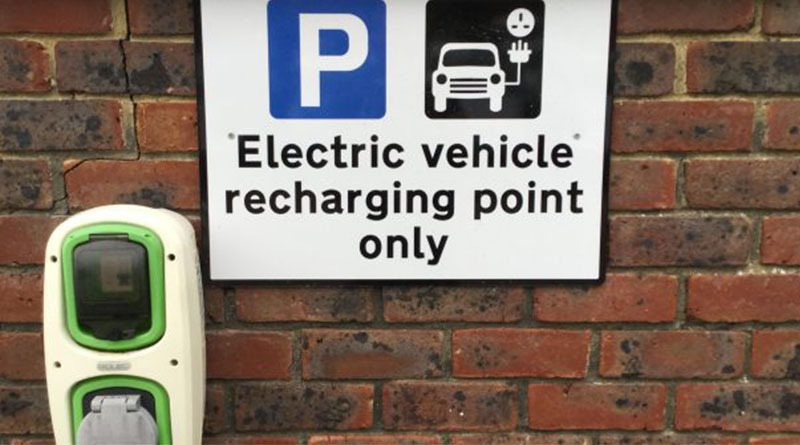 Electric car charging points are to be installed across Canterbury by the end of April, councillors have said. Canterbury City Council are eager to ensure the city and surrounding areas encourage less carbon emissions, contributing to the global goal to postpone climate change. Swedish company Vattenfall agreed a deal with the council in December, and points have since been installed in the area. It was announced in a 2017 study that electric cars emit 50% less greenhouse gas than diesel. There are currently 18 points across the city in places such as Whitefriars, Canterbury City Council Offices and Wincheap Park and Ride. “The on-street locations were identified after we consulted with the public. We then did some work to see which sites were viable. He then added that the council believe that EV charging infrastructure is vital to enabling Canterbury’s already rapid uptake of EVs to continue and to accelerate. The council are attempting to reduce carbon emissions by encouraging cycling and more frequent buses, as enshrined in their recent corporate plan. 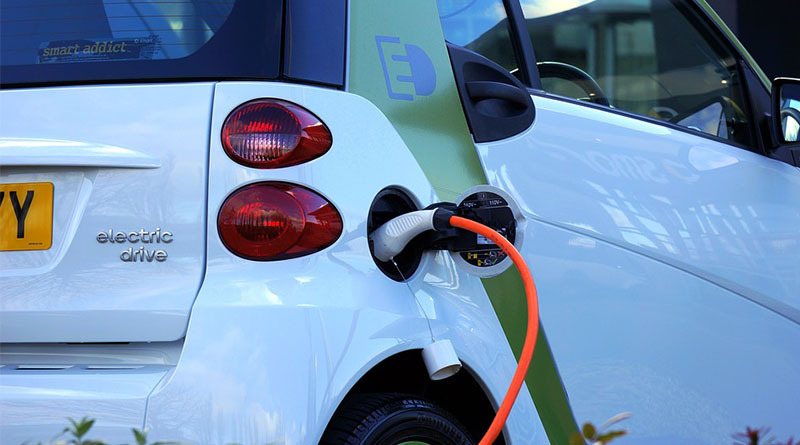 Those charging will pay via the provider, with electric vehicles proven to be cheaper to operate than vehicles using internal combustion engines. Click here to find local car charging points in and around Canterbury.